Aquaman's Rotten Tomatoes Score is Out—How Good is the Latest DC Flick? 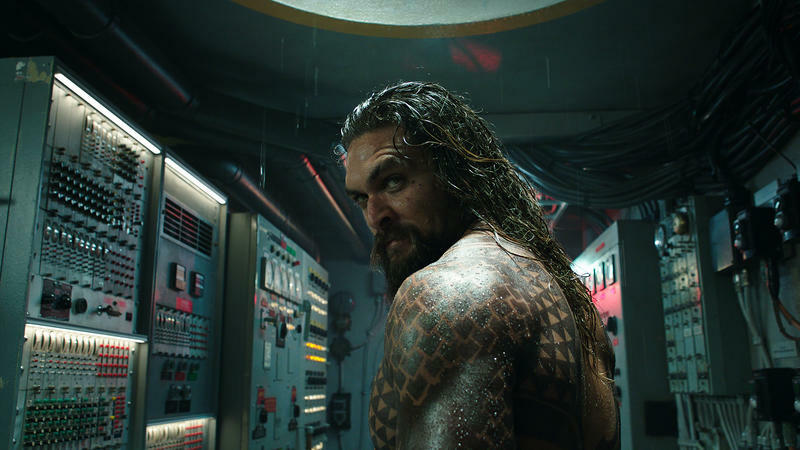 Aquaman is swimming into theaters this weekend, marking the first solo DC movie since Wonder Woman graced the big screen last summer. One of the biggest questions surrounding the new movie is if it would be any good given the unfortunate track record of DC movies. With its Rotten Tomatoes score now available, we can see what the critics are saying. 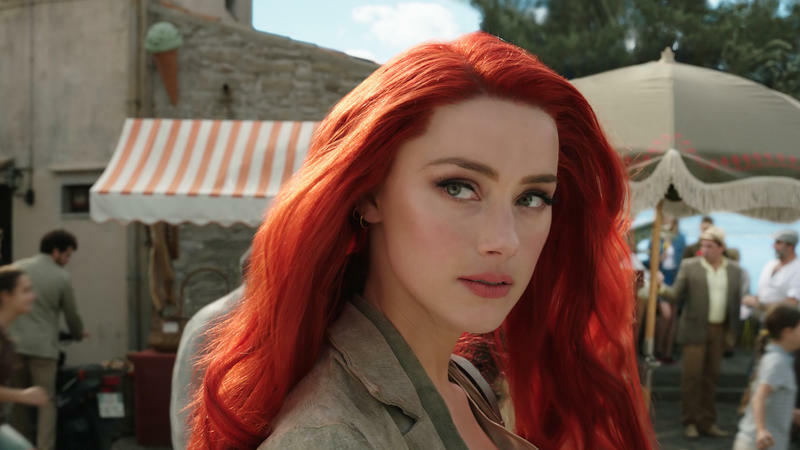 With 121 reviews accounted for, Aquaman has amassed a 70-percent fresh rating. Of those reviews, 85 are positive and 36 were negative. Prior to Aquaman, only Wonder Woman earned positive reviews within the DCEU. Here’s how it compares to the most recent DC movies. 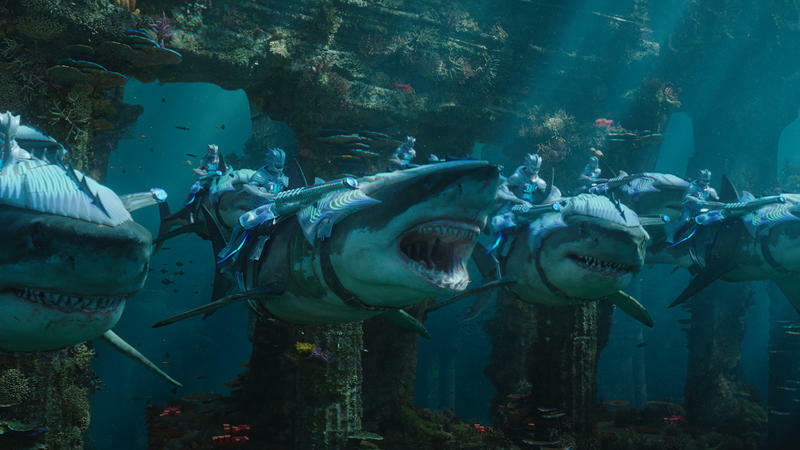 Many critics praised Aquaman for its breathtaking visuals and swashbuckling good time. 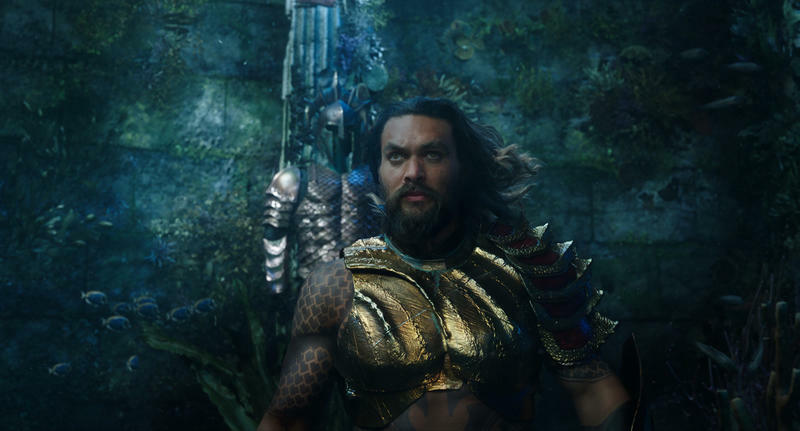 Director James Wan seems to have created a solid formula that incorporates the dense origin story that follows Aquaman into an enjoyable action movie. You’ll be able to form your own opinion when Aquaman opens nationwide on December 21.